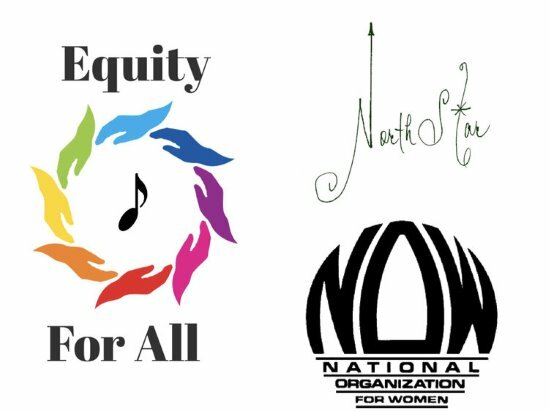 Join us at Hibernian Hall on Wednesday, August 16th to celebrate the works of Black Women Composers and bring attention to the gender pay gap in America through an interactive panel discussion with the musicians and event organizers. Through an uplifting evening of sharing music and creativity we will come together in the spirit of advocacy. Presented by Community Organizer and Mass NOW's 2016 Feminist in Action Grantee Zahra Ohldin, in partnership with NorthStar Duo. A suggested donation of $10 can be made at the bottom of this page. Donations will benefit the musicians, as well as help off-set additional programming costs.